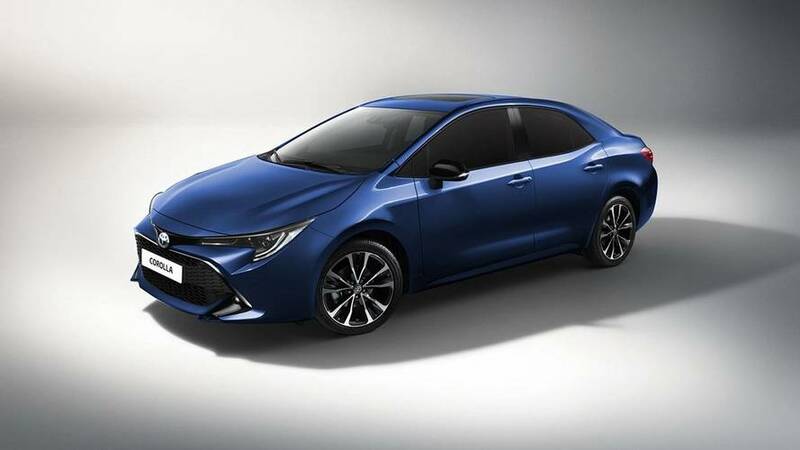 Like the Auris, the next-gen Corolla will move to a new platform set to bring improvements on all fronts. 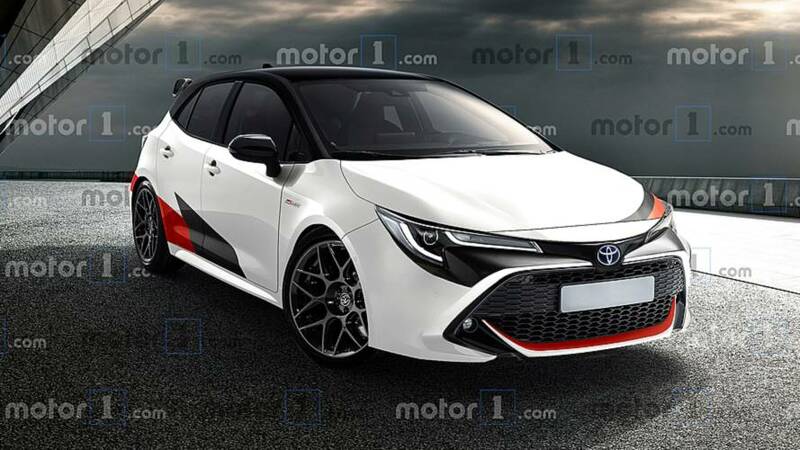 It would join the concept for the new Supra and possibly the an updated version of the S-FR roadster. 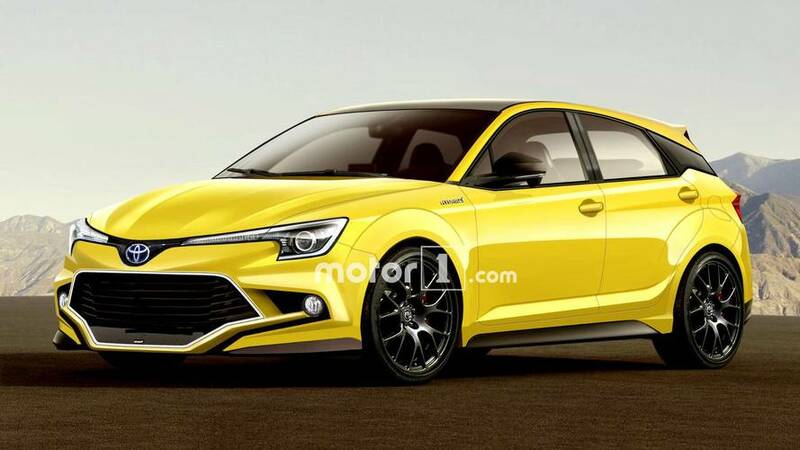 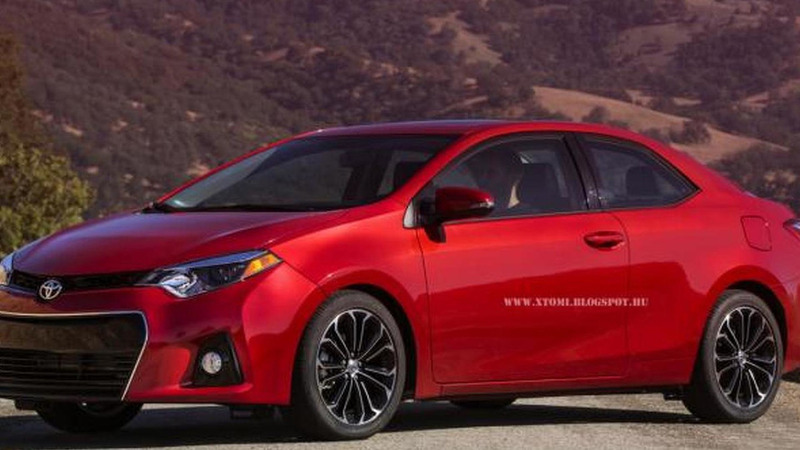 The 2014 Toyota Corolla has lost its rear doors in this render made by X-Tomi Design.